There appears to be different profiles of severe bronchiolitis, each associated with various long-term outcomes, reports a recent study. Using latent class analysis, researchers determined three profiles of severe bronchiolitis in 921 infant patients: profile A (n=136), characterized by nonrespiratory syncytial virus infection and a history of breathing problems/eczema during infancy; profile B (n=452), which resembled the classic respiratory syncytial virus bronchiolitis; and profile C (n=333), composed of the most severely ill children. 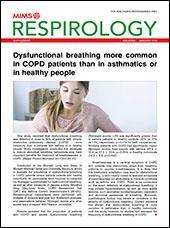 By age 3 years, 26 percent (n=251) of the patients had recurrent wheezing. Stratified by bronchiolitis profile, 43 percent of profile A, 21 percent of profile B and 29 percent of profile B developed recurrent wheezing. Kaplan-Meier graphs revealed a higher risk in profile A children. This finding was confirmed by multivariable Cox proportional hazards analysis, which showed that relative to profile B infants, those with profile A bronchiolitis were significantly more likely to develop recurrent wheezing (hazard ratio [HR], 2.64; 95 percent CI, 1.90–3.68; p<0.001). The same was true for profile C participants, but to a lesser degree (HR, 1.51; 1.14–2.01; p=0.004). 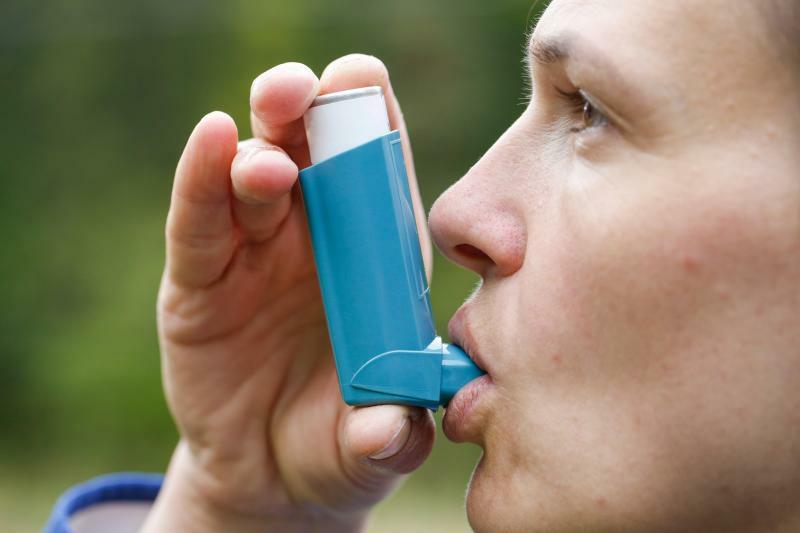 A similar trend was observed regarding the likelihood of using montelukast or inhaled corticosteroids by age 3 years. Moreover, children with profile A disease were significantly more likely to be diagnosed with asthma relative to profile B participants. No such effect was observed for those with profile C bronchiolitis. 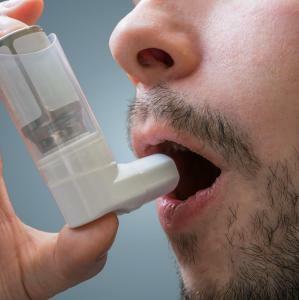 “Further work aiming at phenotyping and endotyping bronchiolitis through clinical, epidemiologic and molecular approaches (including omics data, such as host genome, transcriptome, and epigenome) should help improve disease management and clarify the relationship of infant bronchiolitis with the development of asthma,” said researchers.